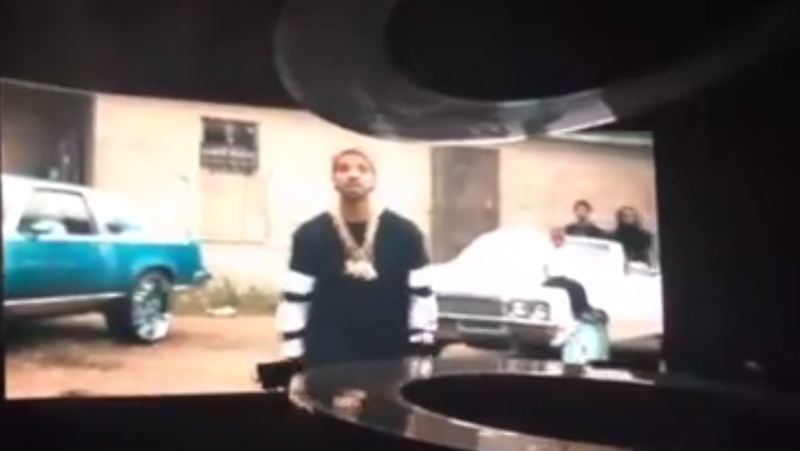 Drake’s “Would You Like A Tour?” recently made a stop in New Orleans and fans were treated to a special preview of the YMCMB rapper’s upcoming music video for “Worst Behavior.” Shot on location in Memphis, TN, the track is featured on Drizzy’s new Nothing Was The Same LP. The X directed visual also showcases cameos from Juicy J, Project Pat and Drake’s father, Dennis Graham. This entry was posted in Live Performance, Miscallenous, Video and tagged Drake, Drizzy, hip hop, Music Video, new orleans, nothing was the same, rap, tour, worst behavior, YMCMB. Bookmark the permalink.